Our friends Lady J and The Man are leaving Geneva soon. 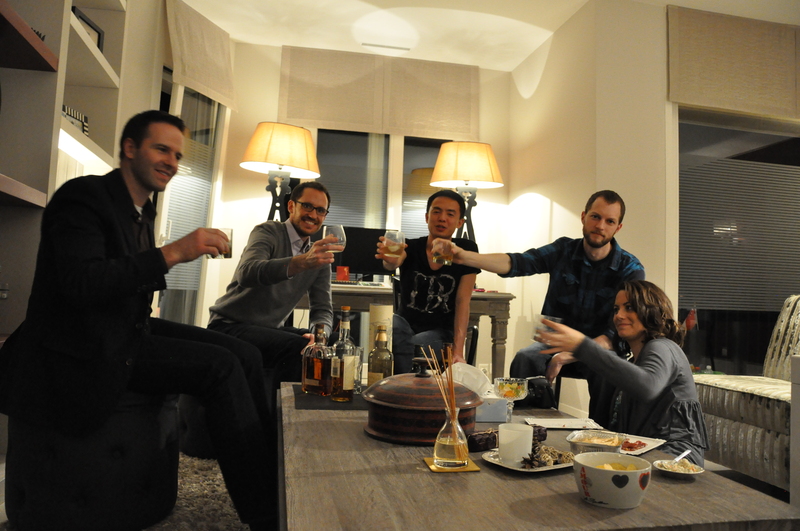 They hosted a final soiree at their posh flat last Friday themed “Whisky Night”. 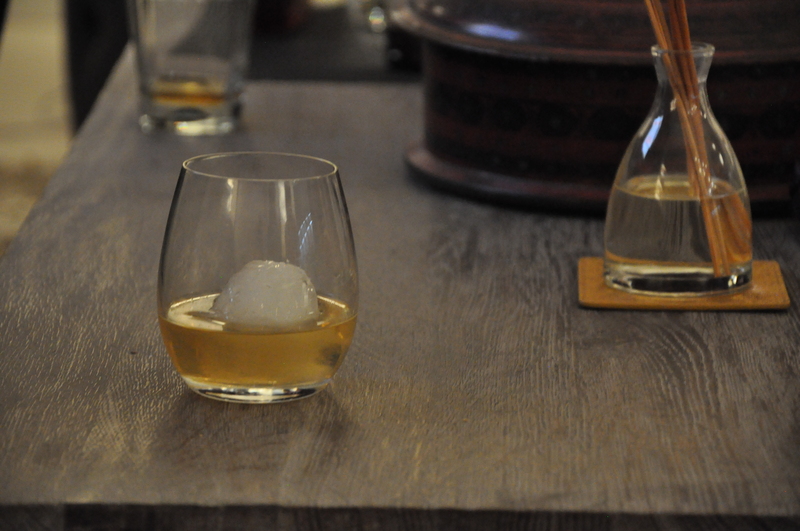 Guests brought a whisky to “taste” and a food that would pair well with whisky. The selection of whiskeys to taste. There was a diverse group of guests, from Japan, France, India, and The States. And of course the hosts whom will return to their native Singapore in a few short days. I didn’t partake in the whisky as I am taking one important medicine that is reduced in effectiveness with alcohol, but loved spending the evening visiting with everyone from the vantage point of the couch. It was a nice treat to get out of our flat for a few hours. Champagne and Baileys were also served as alternatives for the lesser whisky enthusiasts. Cheers! Not sure whats wrong with A. The group enjoyed the whisky, emptying three bottles by the night’s end. 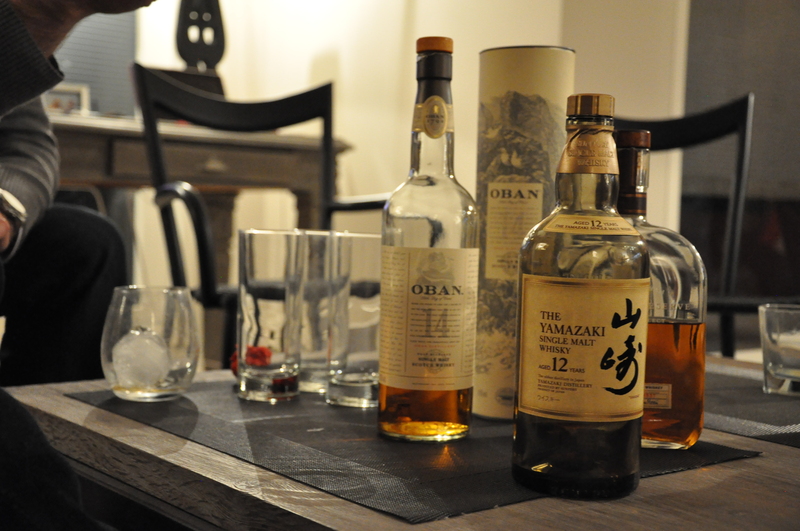 If you are looking to host a themed soiree anytime in the future, Whisky Night was certainly a hit! 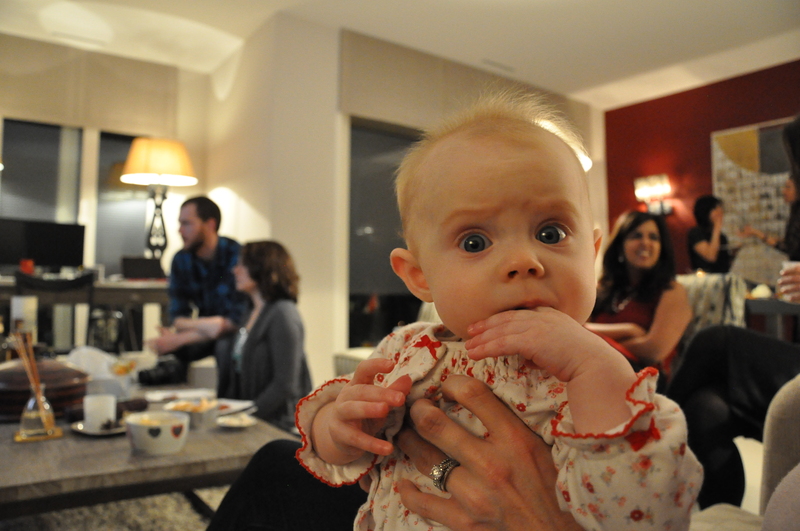 This entry was posted in Life in Geneva, Parties & Fêtes. Bookmark the permalink. Thanks L & G for coming for this party and I hope you guys had fun. Thanks also for the gift! 🙂 And we really hope to see you in Singapore some time soon.